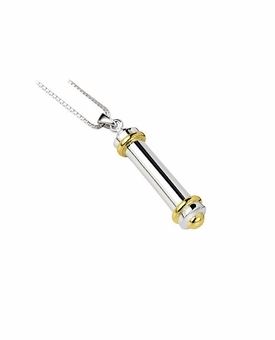 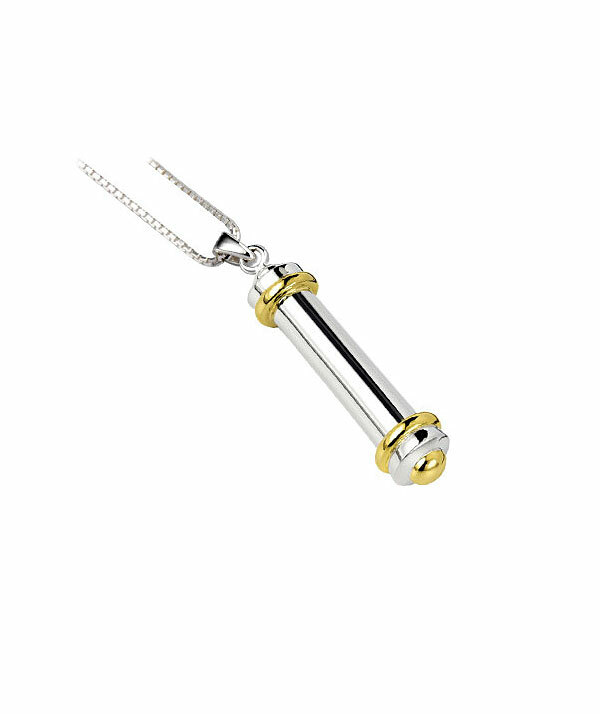 The Tube Polished Sterling Silver Cremation Jewelry Necklace Pendant With 14k Yellow Gold-plated Trim is a beautiful and elegant addition to your keepsake jewelry collection. 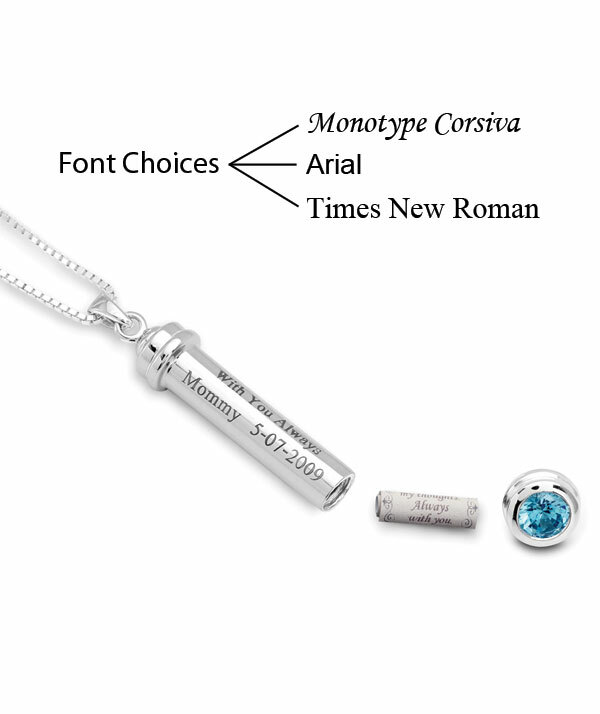 It has a fill/seal compartment to securely seal a portion of cremains, lock of hair, dried ceremonial flowers, or other mementos. 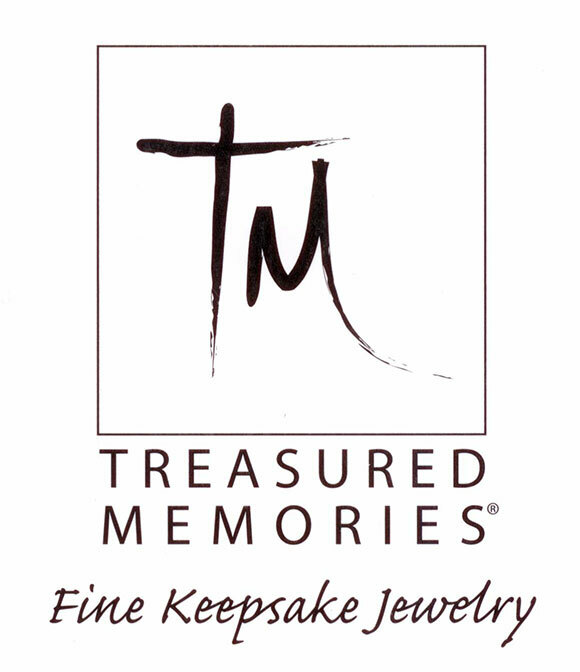 This Treasured Memories � Keepsake Bracelet is made of sterling silver with frosted flutes and has 14k gold plated accents. 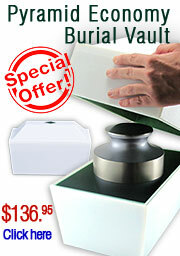 Comes with an 18 inch sterling silver box chain, fill funnel, and a beautiful gift box.